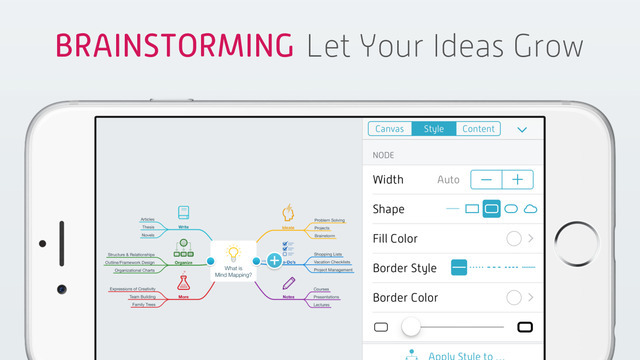 Developer Quote: "MindNode makes mind mapping delightful. 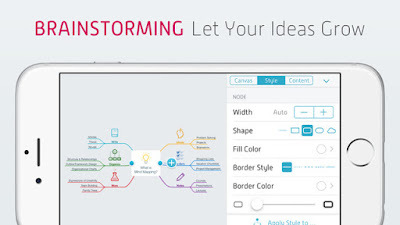 Mind maps are a visual representation of your ideas, starting with a central thought and growing from there." 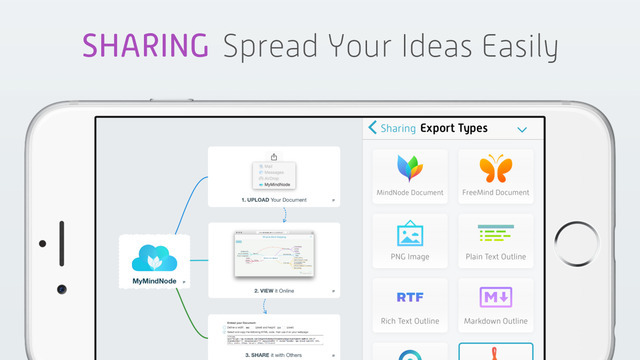 MindNode allows you to brainstorm, organize and share your thoughts in an intuitive way, so you can focus on the idea behind it. 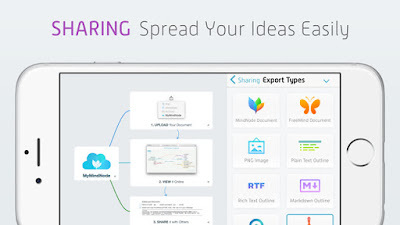 • Import your mind map from MindManager, FreeMind, OPML or text outline. The clean interface lets you concentrate on generating and connecting thoughts, and an infinitely expanding canvas means that no matter how big or complicated your project gets, MindNode can keep up. --iOS/Age Rating: This app requires iOS 8.0 or later. Rated 4+.